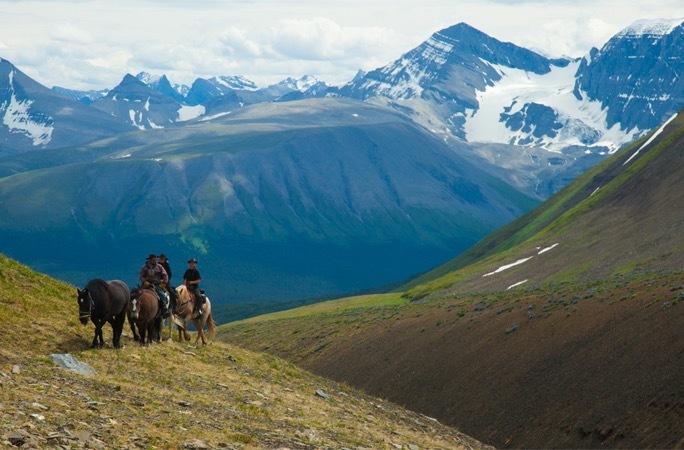 The Muskwa-Kechika Management Area encompasses a vast wilderness in BC's northern Rocky Mountains. Teeming with wildlife, it is a vestige of the continental wilderness that once existed. Wayne Sawchuk has been leading expeditions into the remotest regions of the MK for decades as part of an effort to protect this magnificent area. You have the opportunity to become one of seven participants on each 2019 expedition, where you will experience the ride of your life, a full-on challenge for the mind and body. The camps are open for registration and a camps brochure is available for download. You can also read the experiences of MK Adventures alumni. One great wilderness remains in the northern Rocky Mountains, a vast remnant of the continental wilderness that once existed. Teeming with wildlife, the Muskwa-Kechika remains much as it was before humans came to this continent. 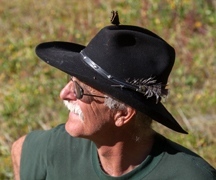 Wayne Sawchuk has been leading expeditions into the remotest regions of the MK for decades as part of an effort to protect this magnificent area. In future years these expeditions may well be remembered as pieces of history, much as early expeditions to Banff or Yellowstone are today. 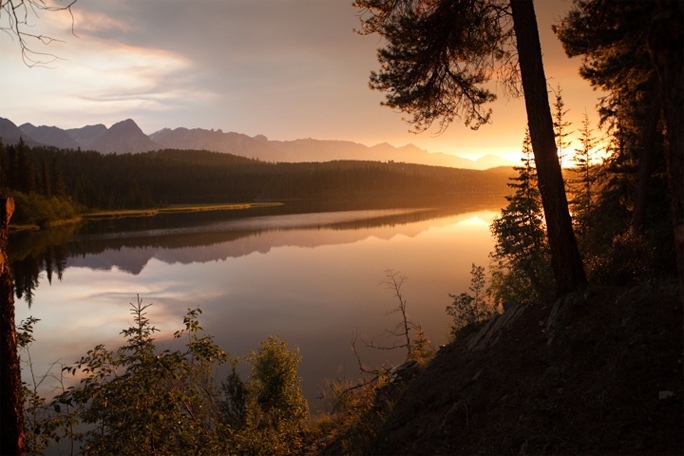 You have the opportunity to join the 2019 expedition to the Northern Rockies. A note about the expeditions: do not expect a typical "tourist" trip. Expect to be treated as an expedition member and fellow traveller. 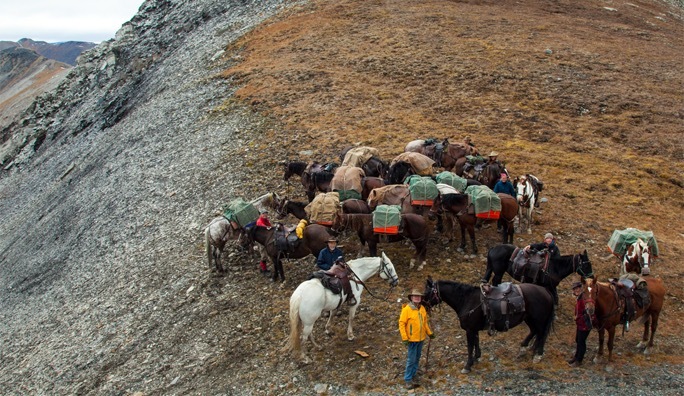 Horse travel in the wilderness is rigorous, and folks must be able to hike up and down steep trails, mount and dismount repeatedly, and help with camp and horse. Experience with horses is useful but not necessary. Fitness, however, is. These are full-on expedition spots. Life on the trail is rigorous, and a high level of fitness is required. Usually, the packstring will be on the trail for two or three days, followed by a camp day. Folks will assist with saddling and packing, cooking duties, and camp. Folks will bring their own tents, sleeping bags, etc., and on a 12-day trip with six people, for instance, each person will be responsible for supplying and preparing two suppers for the group, as well as their own breakfast and lunch. The Mayfield Base Camp includes all food, lodging, as well as horse, sauna, and canoe use. Cook supplied - all you do is enjoy! It can do anything in the Northern Rockies! Be sure to review our information for participants, including flight and accommodation details and a checklist of what to bring on your Muskwa-Kechika adventure. Muskwa-Kechika Adventures offers the following discounts - you may qualify! Second consecutive expedition or camp: 25%, upon request!